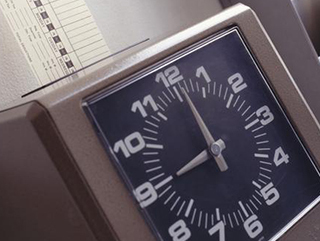 Wage and hour claims arise when workers are not paid in accordance with the applicable laws. At the federal level, the Fair Labor Standards Act (FLSA) sets the minimum wage and supplies various rules regarding overtime, who should receive overtime and how it is calculated. The individual states have their own laws that govern wage-related issues. 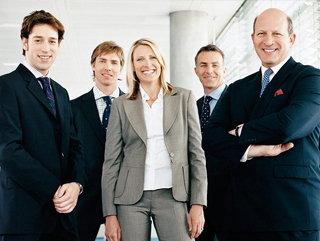 At Preston & Brar LLC, our attorneys offer workers the highly skilled representation they need to help them secure the full pay they deserve under the law. We have more than 25 years of combined experience building cases that secure compensation for underpaid workers and holding employers responsible for their violations of the law. If one employee is not being paid appropriately, it is often the case that other employees, either current or past, are or have suffered a similar issue. By bringing together the claims of multiple workers, we can clearly illustrate how an employer has engaged in a pattern of illegal behavior. When you have suspicions that there are irregularities in the pay you are receiving from your employer, we can help you determine whether your employer is in compliance with all applicable laws. 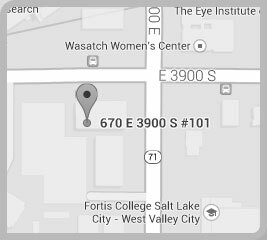 To schedule a free initial consultation with one of our experienced lawyers, call us at 801-269-9541 or 801-577-1988 or contact us online.